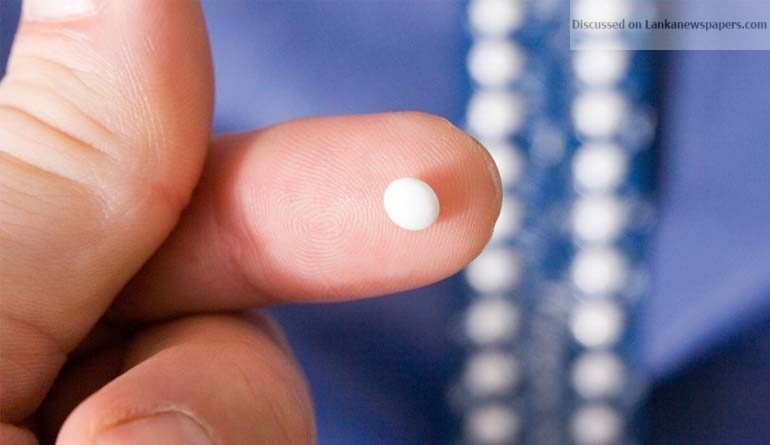 There is no contraceptive pill which is known to exist that can cause infertility or sub fertility by simply being added to food, Consultant Physician Dr. Upul Dissanayake said. Addressing a media briefing at the Sri Lanka Medical Association Auditorium in Colombo yesterday, a group of independent senior medical specialists said there are no known sterilisation pills in the pharmaceutical sector known to the medical profession that can cause permanent infertility. “We are a group of medical professionals not affiliated to any professional organisation who have come out on our own accord to dispel some myths on the current news which is causing much tension, the so called infertility pill, said to be mixed with food served at eateries,” said Dr. Upul Dissanayake. However, Consultant Obstetrician and Gynaecologist Dr. Lakshman Senanayake said surveys have shown some decline in the country’s male fertility. “In the past not many males were willing to come forward and have themselves tested. However, now males are coming forward to have their fertility tested and this enables us to have some idea of the numbers. One of the main causes of male infertility is the lifestyle changes. As men work in offices for longer hours, they wear tight clothing for long periods which can impede on their fertility. Further, smoking and consuming alcohol could also have an effect on male fertility. But, there is nothing to suggest that male infertility is caused by any contraceptive pill,” he said. Meanwhile, an expert in Forensic Science, Toxicology, Pathology Prof. Ravindra Fernando said in instances of such complicated issues, it is the Government Analyst’s Department that makes the final decision. “The Government Analyst had examined the substance that was found in the kottu roti, which created panic in the country, and determined that it was a particle of starch. Now there is no suspicion whatsoever that it was not a tablet but a mere particle of starch, which led to this unfortunate incident,” he said. ← Sri Lankans move up in Global Happiness Index!